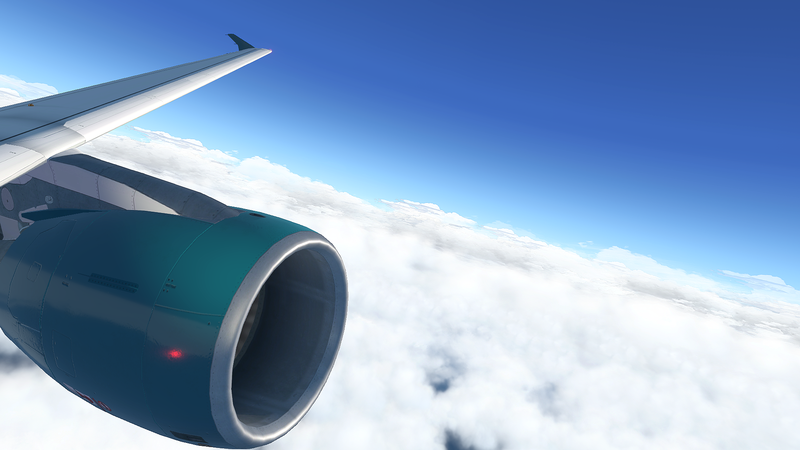 Over on their Facebook page, HiFi Simulations has announced that the Active Sky XP Service Pack 1 Open Beta is now available to download for existing customers. Highlights of this open beta update incorporate numerous fixes and enhancements, turbulence improvements, improved weather data fetching, more station data coverage and much more which can be found in the comprehensive changelog here or below. Do use this version at your own risk as it is not stable nor official and may contain bugs and issues. To grab a hold of the beta, head over to HiFi’s download page and scroll down until you get to the ‘Active Sky XP’ section where you can find the open beta installer at the top of the downloads list. To report bugs, you can post on HiFi’s forum or drop them a support ticket. They kindly ask that you do not send bug reports to their Facebook page. If you don’t already own it, you can grab a hold of Active Sky XP on over at simMarket for a price of €35.99 (Excl. VAT) exclusively for X-Plane 11.